Description: Cubelets are powered by 3.2V LiFePO4 batteries, which can't be charged with just any charger. 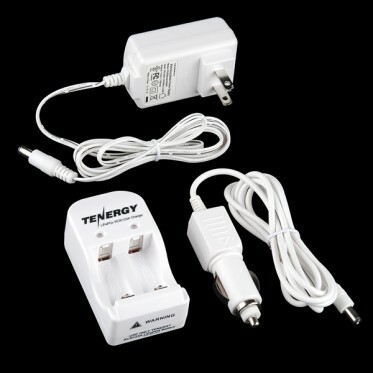 This is the battery charger that you'll need for the Cubelets Battery Block. It can charge both batteries at once and includes adapters for both 120 to 240VAC home and 12VDC automotive use! Dimensions: 2.5 x 4 x 1"